HomeMusic VideosNEWS: “Dead Behind The Eyes” from Soulfly! 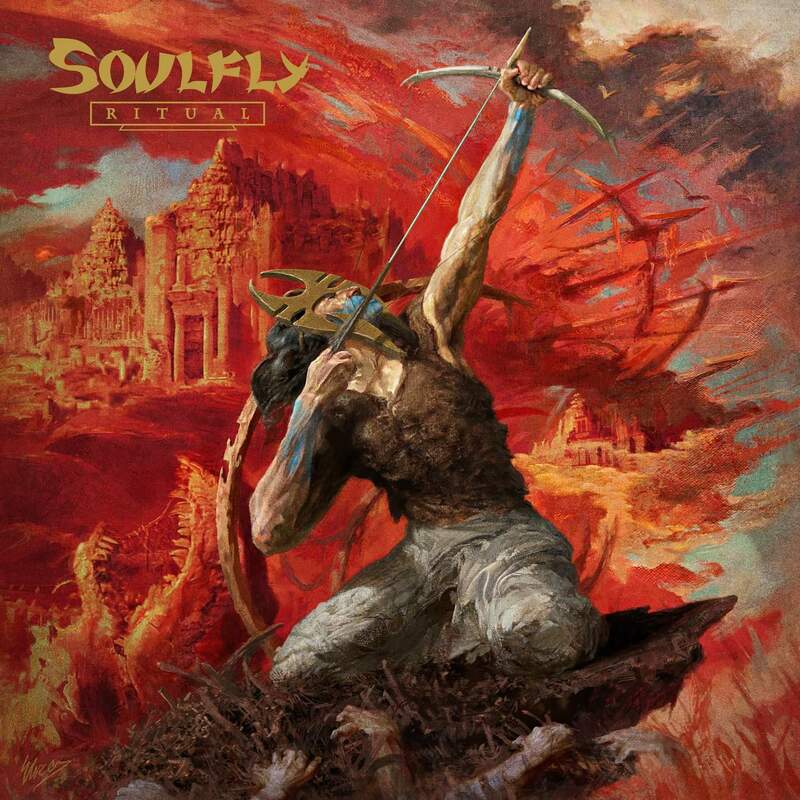 NEWS: “Dead Behind The Eyes” from Soulfly! “Dead Behind The Eyes”, a new song from Soulfly has appeared today. Featuring guest vocals from Lamb of God frontman Randy Blythe, it will appear on their upcoming new album “Ritual” that will see release via Nuclear Blast on 19th October. It follows first single and album title track in being released in visualiser format. NEWS: Extortionist are caught in a “Chokehold”!